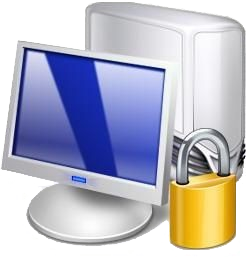 Computer security is of prime importance whether you need to protect the data entering and exiting your computer (to look at your on-line bank account, buy over the Internet, etc.) or you need to protect your WiFi connection (surely you don't want one of your neighbours to use your wireless connection to do illegal offences on your behalf? ), SOS Ordi Montréal® can help you. With the increase of ID and personal data theft, every single computer should be well secured. If you think your PC is infected with a virus (or a spyware, adware, trojan, rootkit, etc.) contact SOS Ordi Montréal® as soon as possible: the technician will come quickly and will clean your computer to remove any threat. By then, avoid using your credit card and looking at your on-line bank account on your computer! !